Making money is easy. What isn’t “easy” is the thinking that goes into making it. Think and Go Hustle is your road-map to getting yourself to where you want. Like you I found myself surrounded by a life that I didn’t want. Credit card debt, low-quality people around me, and a job that killed me inside. Instead of continuing to live like this, I decided that I would bet on myself and charge into the unknown. I quit my job and began hustling by any means necessary. From driving for UBER to picking up trash in parking lots, I did it all. Before long I found myself making more in a week than I did in two weeks in my old job. Months went by and I then ran into another problem. I became complacent. My hunger was satisfied and I didn’t have my back up against the wall anymore. Around this time an opportunity presented itself to me. I took it and ran with it. I wasn’t sure what to expect but I knew that an opportunity like this only comes once in a lifetime. 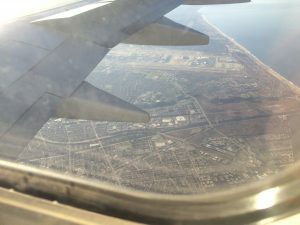 The time came for me to move out to Los Angeles and without hesitation, I bought a plane ticket and was on a plane several hours later. While out there I spent most of my money and when I came back to Charleston I only had $142 to my name. To make ends meet I started using what was around me. I did everything from hustling on Craigslist to co-founding a web-design company. I learned that there is more to hustling than making money. Making money is easy but what isn’t as easy is the behind the scenes stuff. That is what Think and Go Hustle will show you. You can figure out ways to make money on my blog but the thinking behind it and the behind the scenes stuff are what you’ll find in Think and Go Hustle. Keep in mind that Think and Go Hustle is only a tool in your inventory. Use it well and you have a fighting chance. If you don’t use this tool however you will stay exactly where you are. 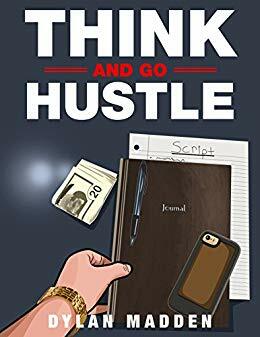 Think and Go Hustle is not just a book. It is a real-life video game. Each level is designed to help you build yourself. By the end of the game, you will be ready for the final level. Before you go off to complete the levels ahead let me give you more about my mindset then and now. Originally I wasn’t going to speak much about myself but my friend and someone I look up to Ed Latimore said I’d be leaving value on the table if I didn’t do so. You see before I decided to get involved online I didn’t know what to do. All I knew was that I wanted to own a business and make my own money. I tried things in the past which never worked out. Computer repair, phone repair, and other small ventures. 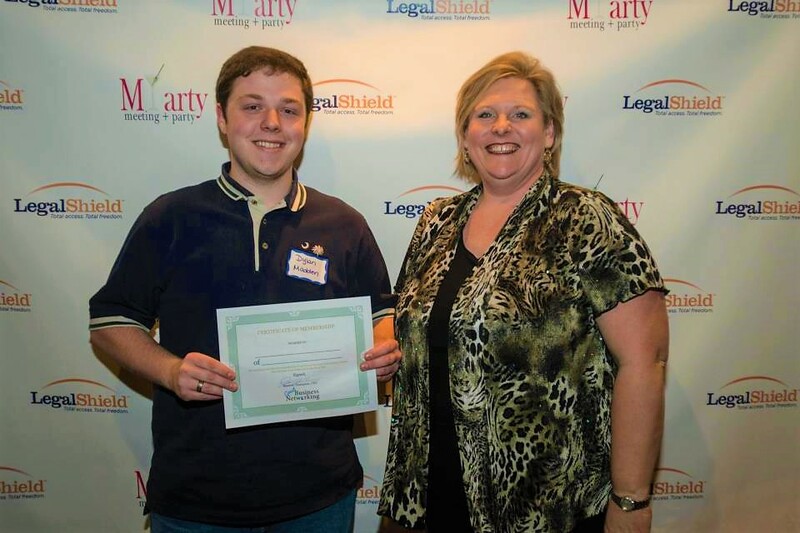 Around the age of 18 or 19, I saw minor success with an insurance company and built a team of close to 200 people. My issue with working with this insurance company was that I didn’t have any control. I had to follow their rules and realized that I was nothing but an employee at the end of the day. Finally, after 2 years I decided to stop wasting my time with the insurance company. I decided that being online was the way that I would build my business. I started a website called Olympian Lifestyle. I still wasn’t sure what to do. All I had was an inner vision and the drive to put in the work. It wasn’t long before I felt that something still wasn’t right. I didn’t feel authentic and my gut told me to keep searching. One day while browsing the internet at my management job I came across some website called Bold and Determined. It was on that day that I realized how I could not only make a difference but also make money. Several months went by and I started my first blog in November of 2014. I grinded away writing article after article for months. Each day I learned something new about blogging and myself. The biggest lesson that I learned early on was that if I put my mind to something I could move mountains. You see when I was younger I could hardly read. I was told that I had anger issues, ADHD, and a learning disability. All of these labels and opinions others had about me created intense low self-esteem. This low self-esteem caused me to seek permission, doubt myself, and worry about petty things. My low self-esteem and doubts are what lead me to personal development in the first place. I felt that if I could fix myself then I would be able to finally feel complete. How I Fixed Myself and Found Peace? Little did I know at the time I wasn’t broken. Nobody is broken it’s just that most people lack the right information. We are sold diseases, get rich quick schemes, and labeled as this or that. All of those things are designed to keep the two of us down and make others rich. That’s the real reason I decided to write Think and Go Hustle. I wanted to give people such as yourself access to the knowledge I’ve acquired early on. Learn from what I’ve had to figure out through trial and error. You will not only save yourself time but you may be able to change someone else’s life by what you learn during your time here. You will not only save yourself time but you may be able to change someone else’s life by what you learn during your time here. I’m here to show you that there isn’t any magic to this. All you have to do is be true to yourself, have a vision, and pay the price. Click one of the links below to begin your journey. 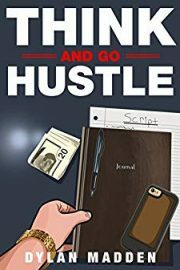 Grab Think and Go Hustle on Kindle. You are the definition of a real Hustler. Thank you PJ! Time to level up again.